The first time I tried an escape game was online and I don’t think I ever succeeded. Until now. 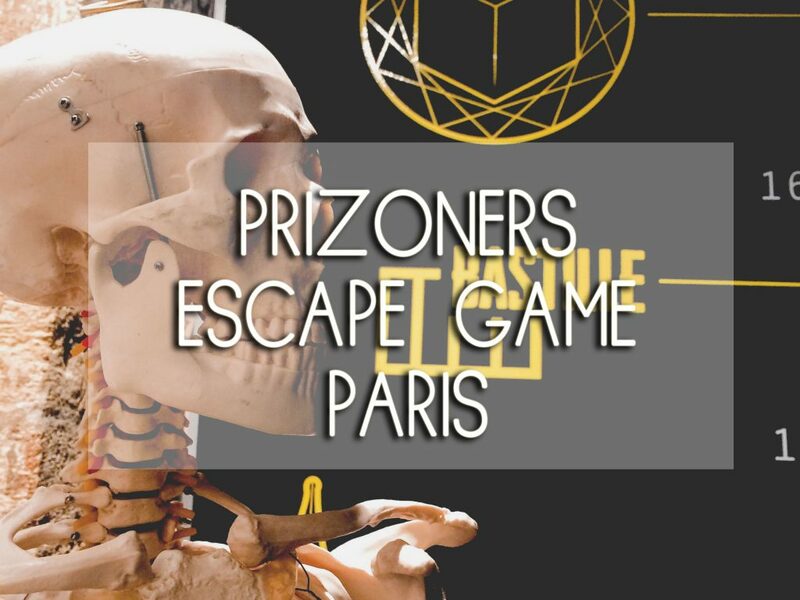 Escape Game rooms have popped up all over Paris since 2013 and of course who wouldn’t like the thrill of trying to escape a dungeon or a psychiatric hospital.